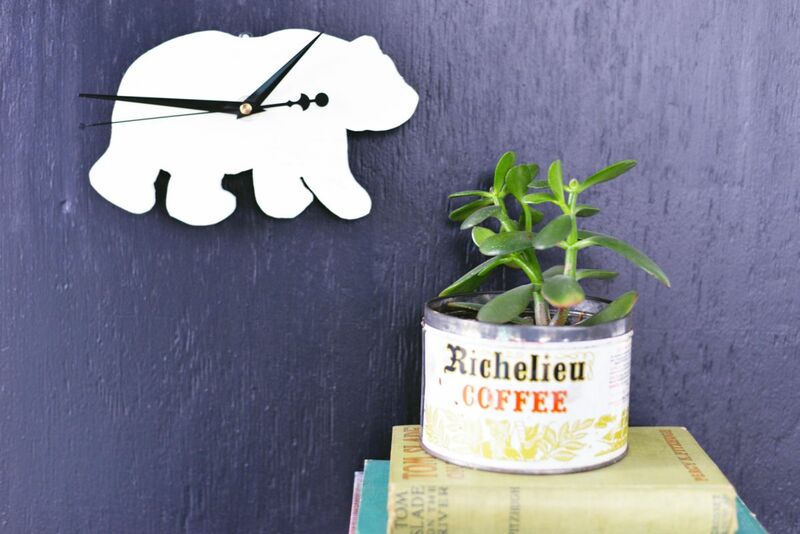 Here’s a Silhouette Animal Clock that would like quite adorable in the play room, don’t you think? Hop on over now and learn how to cut out one of your own. This one features a bear but we think a dog or even a lion could spark some extra joy. 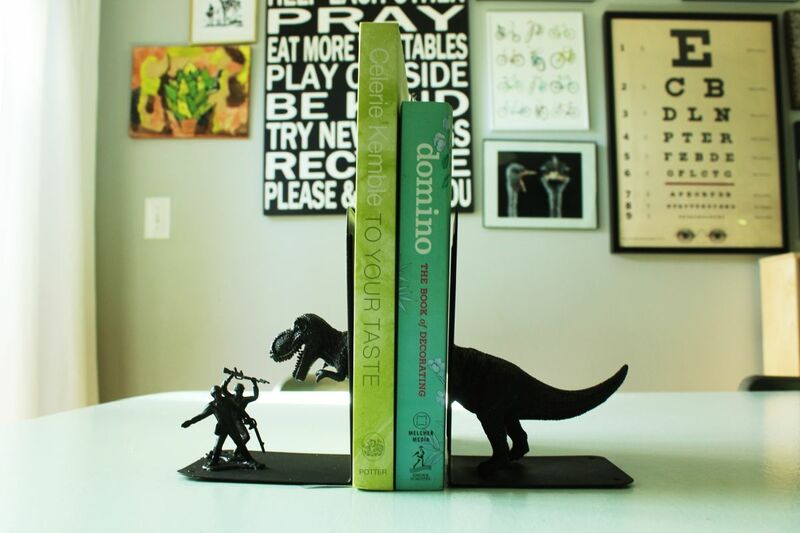 There’s a host of DIY Smile-Inducing Bookends that will strike your fancy – and you’ll have a lot of fun coming up with new ideas for the kids’ space. 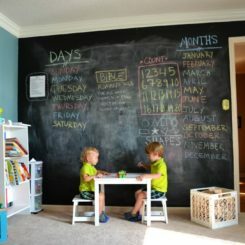 You can even take some old toys or flea markets finds and turn them into an afternoon or rainy day project. 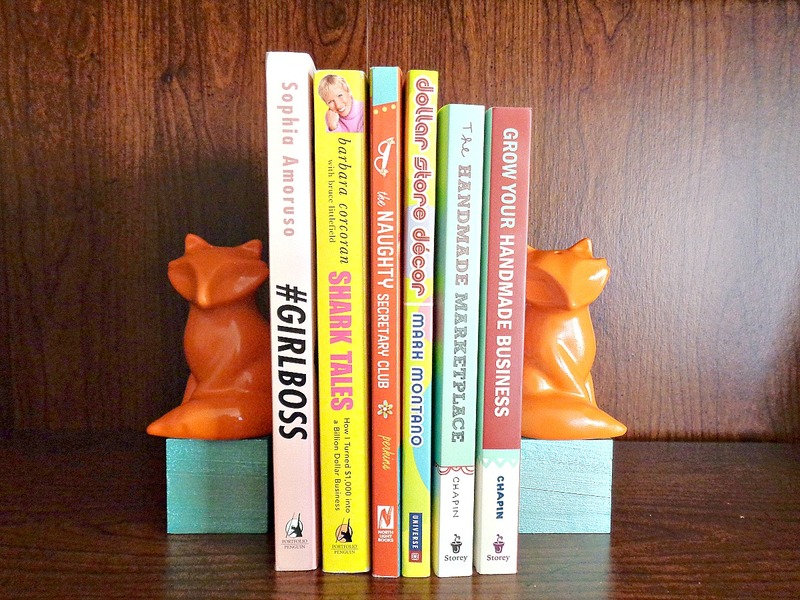 Of course, if you’re more into woodland creations, you may want to check out these fesity DIY Fox Bookends. 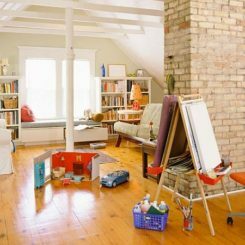 We love the pop of color and youthful charm they add to a space. Take the leap and grab the deets now! 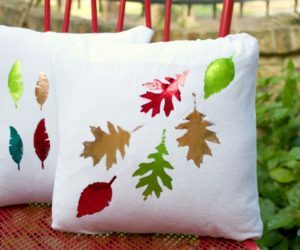 A cozy, welcoming throw pillow or two is always a necessity for family spaces. 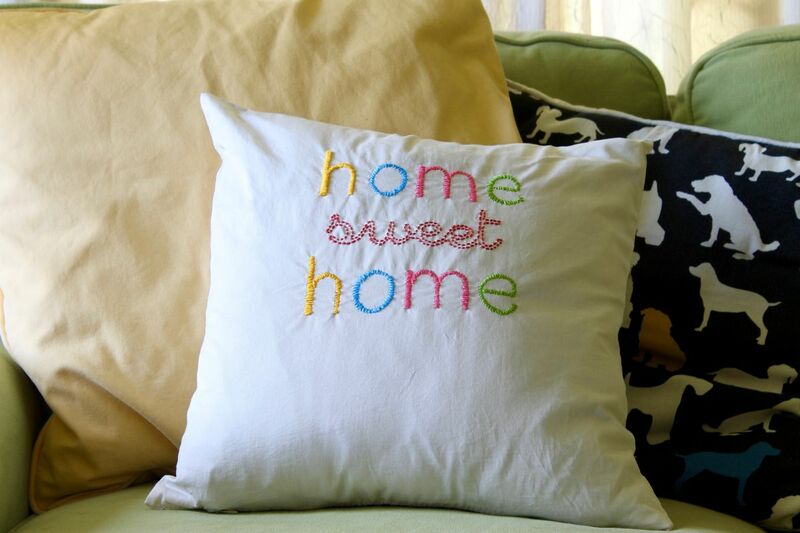 Hop on over and check out how to whip up one of these comforting DIY Home Sweet Home Pillow. 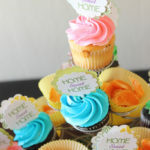 Personalize with colors you love and add this to the inviting setup. 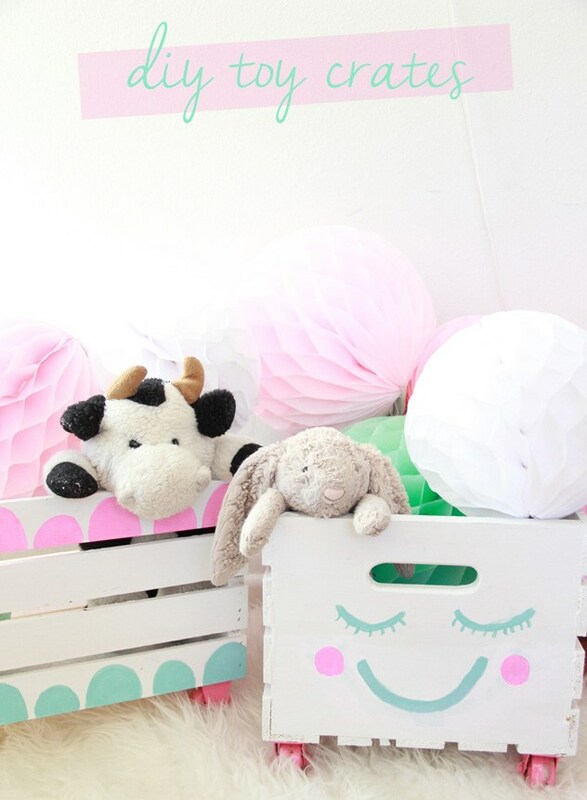 Of course, adding some Toy Crates to the mix is always a necessity as well. 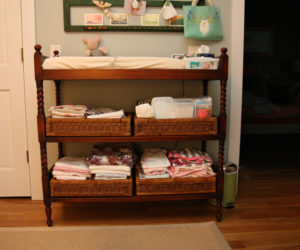 You need these to organize and be able to find what the kiddos’ need at a drop of a hat. 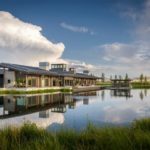 Thankfully, there are projects like this that will help you get started. 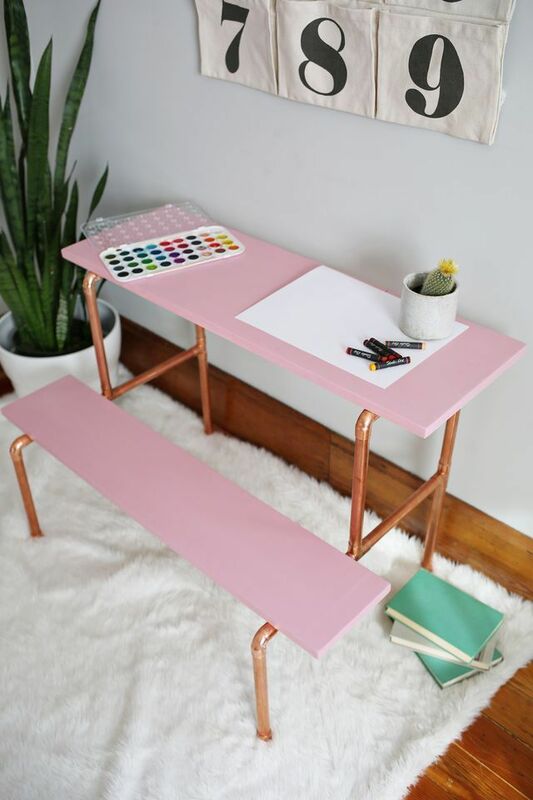 With just a few materials you can create one a modern, Copper Desk for the kiddo’s bedroom. 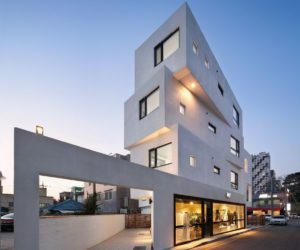 It’s small enough to fit his or her small stature but also not take up too much square footage either. 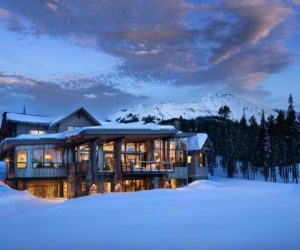 And there are so many fun colors that compliment the copper shades – even more so than blush such as butter or seafoam green. 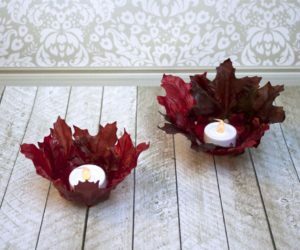 These are super trendy right now and great as gifts for nurseries or housewarming parties. 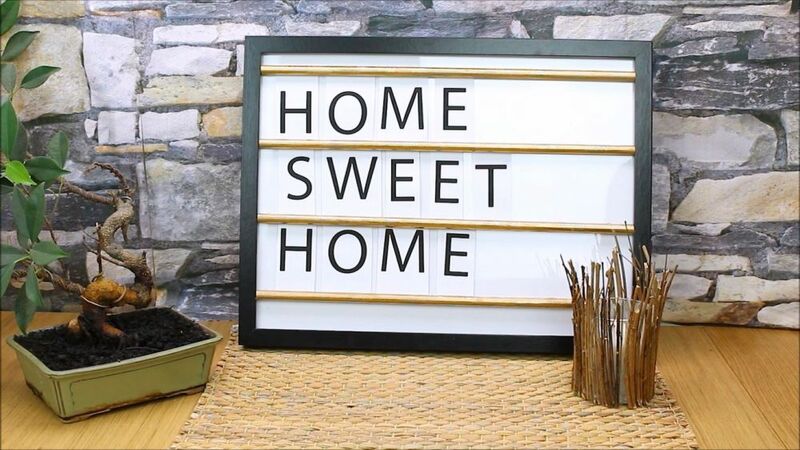 This DIY Modern Letter Message Board is so versatile and the kids can even create their own designs and phrases. 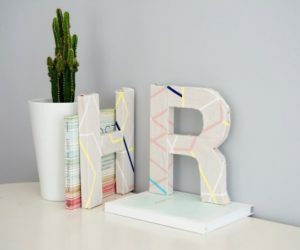 These Colorful DIY Fabric Covered Letters are an even and fun project to take on. You can have fun picking out your fabrics but, even more so, they’re a nice way to personalize the kids’ playrooms or bedrooms. Instead of fabric, you could go with something a little sparkly. 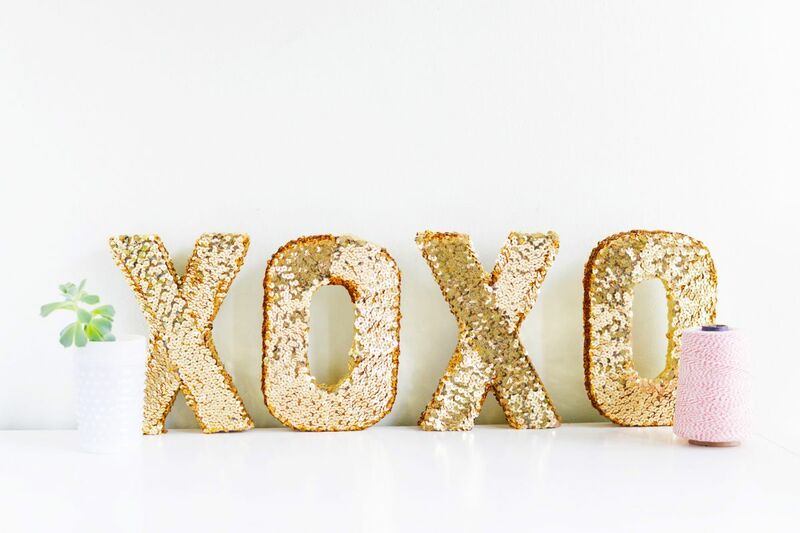 Hop on over to this tutorial and check out how to create some DIY Sequin Letters. For children who love a style that’s a bit more glam, this one is a winner. 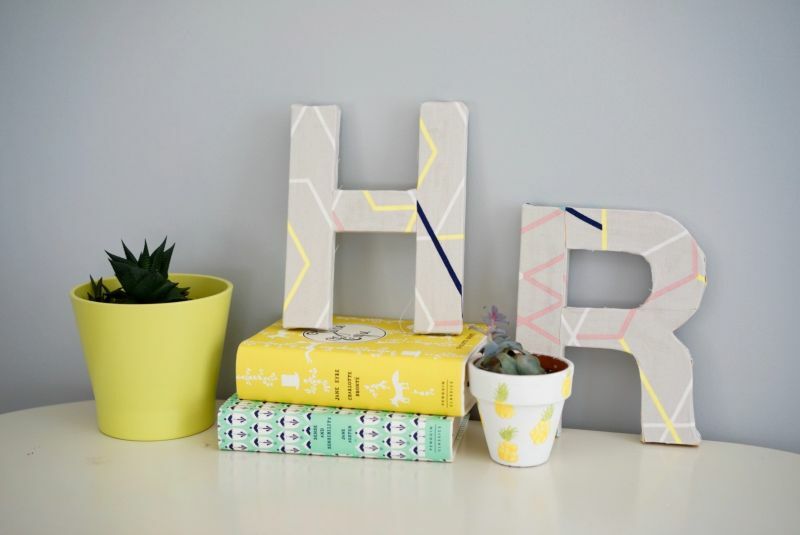 Check out this DIY Herringbone Box and help out all your storage and organizational needs. 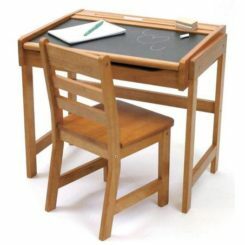 Built from scratch, and without paying an arm and a leg, you’ll be able to paint it to your hearts desire and have a spot to put all those odds and ends toys in once clean up time comes to call. 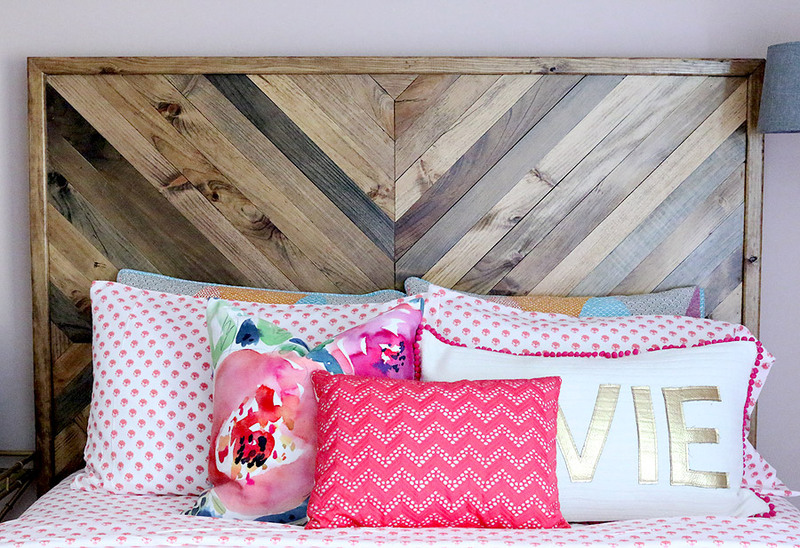 Take the kid’s room to an enitrely new level with one of these Reclaimed Wood Beds. 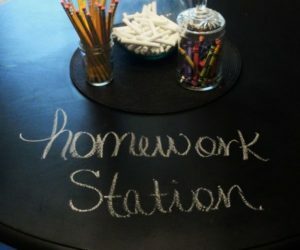 This is an especially good project for those that are waiting to take their little one’s bedroom from “baby” to “big” girl or boy. 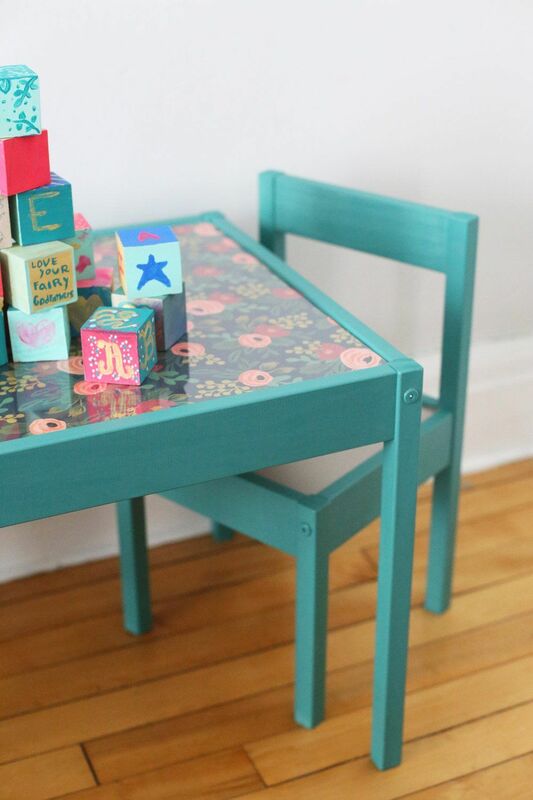 You can always take an older set you have or one you’ve found on your adventures and do a DIY Kids Table Makeover. 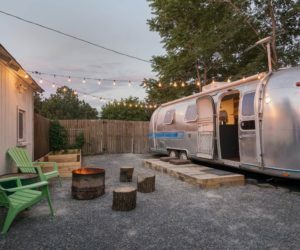 A fresh coat of paint and some paper or fabric could really do the trick. Add pops of color or fun prints to the mix. 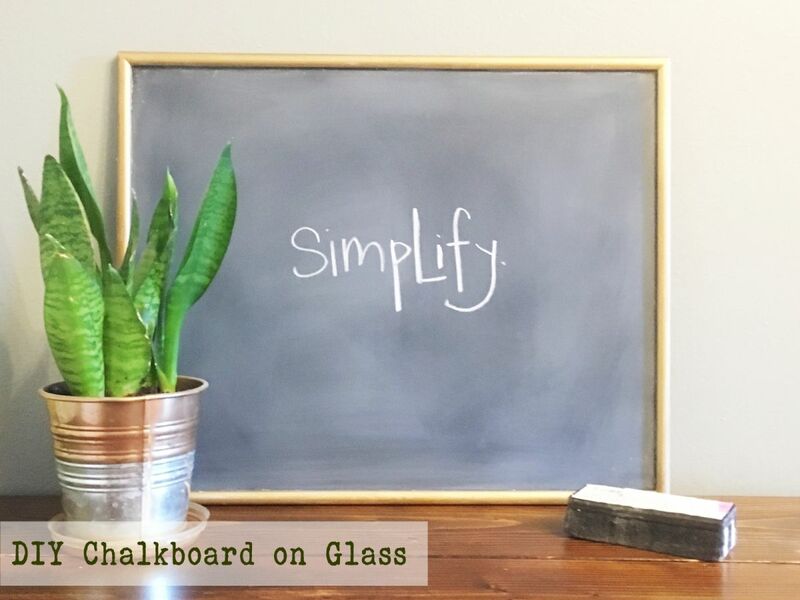 DIY Chalkboard Paint on Glass can create some really cool finished projects. 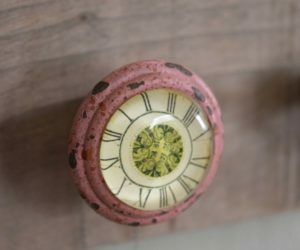 This older mirror was turned into a personalization piece. 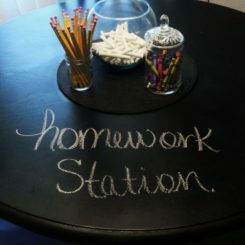 Jot down notes or allow the kids to use it to play school in the bonus room! 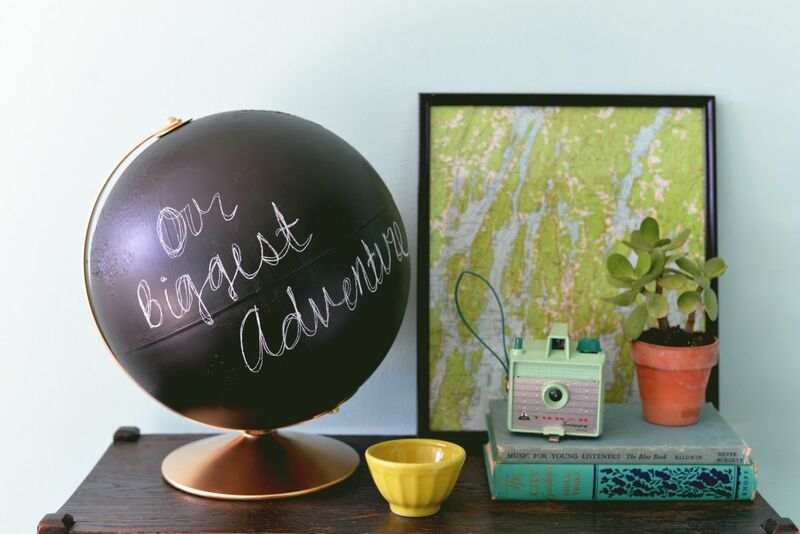 Another way to utilize trendy, chalkboard paint is to turn it into one of these cool DIY Chalkboard Globe. 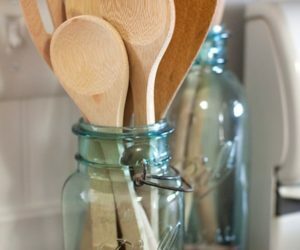 It works as a fun decoration but we also suspect the kids will want to use this during afternoons of playtime. 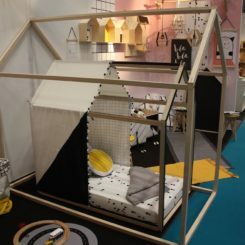 You can even create some furniture for the playroom if you wanted to dive into a bit larger of a project. 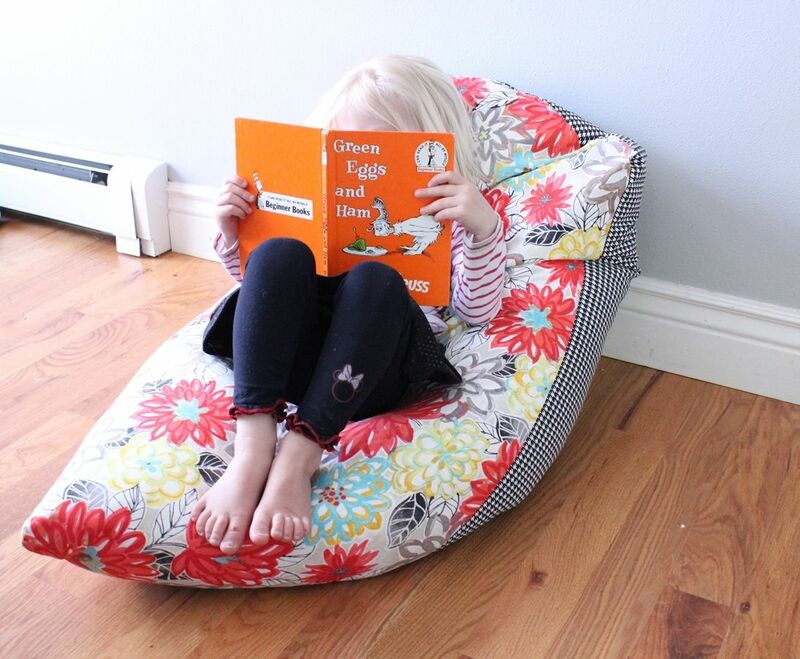 This DIY Kids Bean Bag Chair includes a step-by-step tutorial that will walk you through process with ease. Ask the little ones what color they want and get to making! 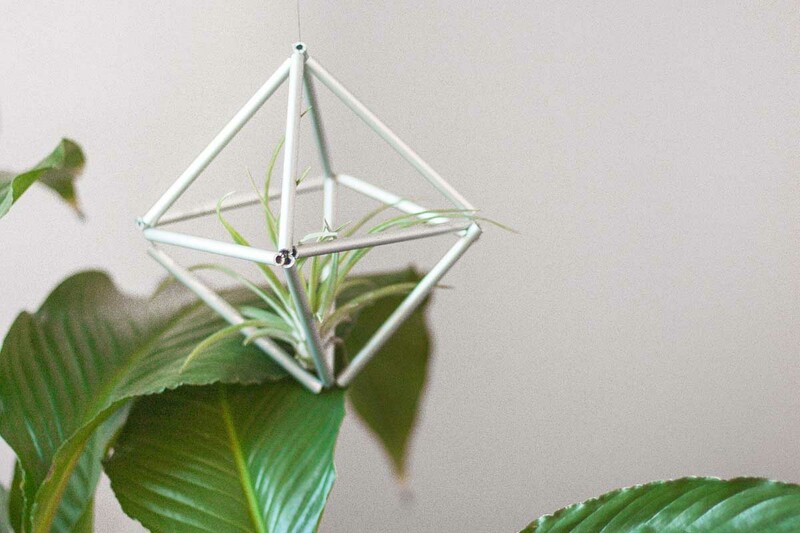 Here’s a fun piece of art that would be fun to whip up and decorate with. 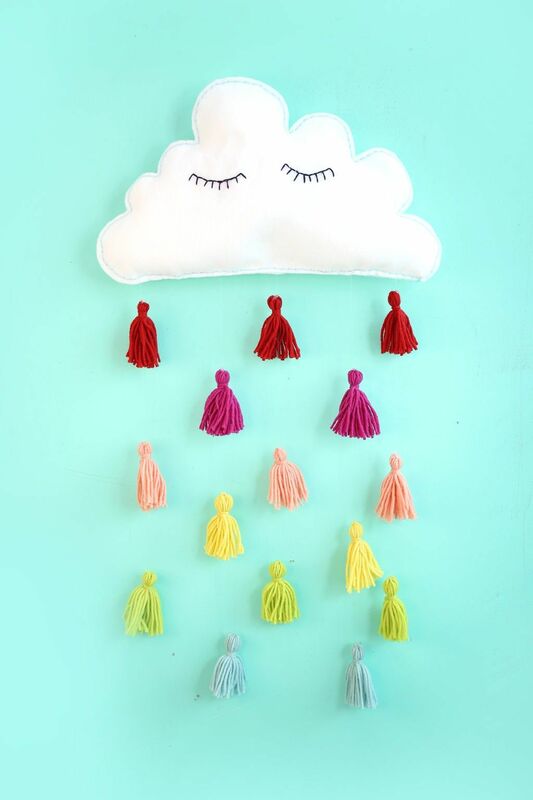 After the jump, you’ll get all the details on how to make one of these charming Felt Clouds to hang on the walls of his or her bedroom. 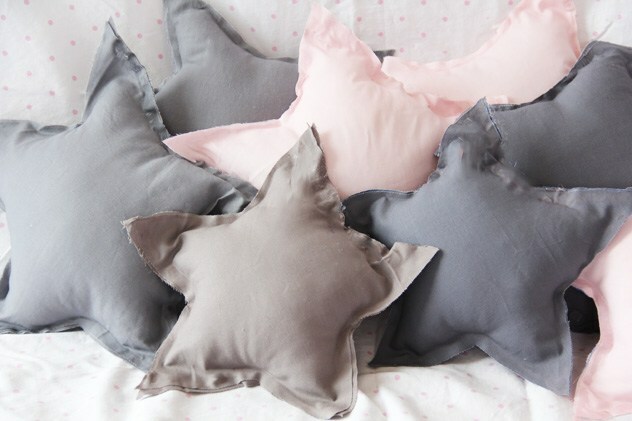 These star pillows are so adorable and plush! 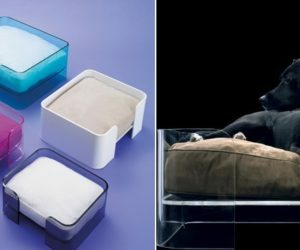 Whip up a variety to fill the bed or reading nooks, or just one as an addition to the rest of the scene. We love the neutral, comforting colors used here but know that some brighter spots would work well too! 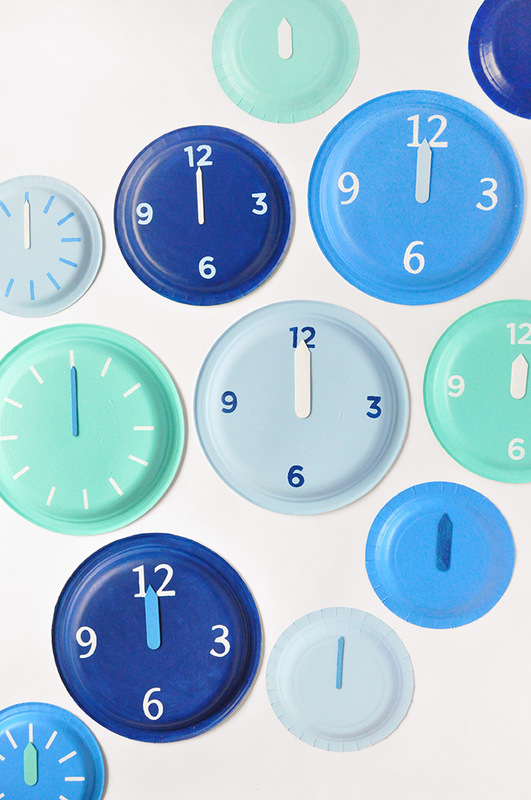 Grab the kids and create some Paper Plate Clocks with them. 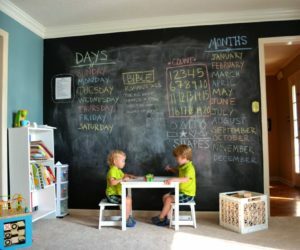 Then, you can make a gallery wall of the finished projects for a funky look in the playroom; one that’s personalized and memorable. 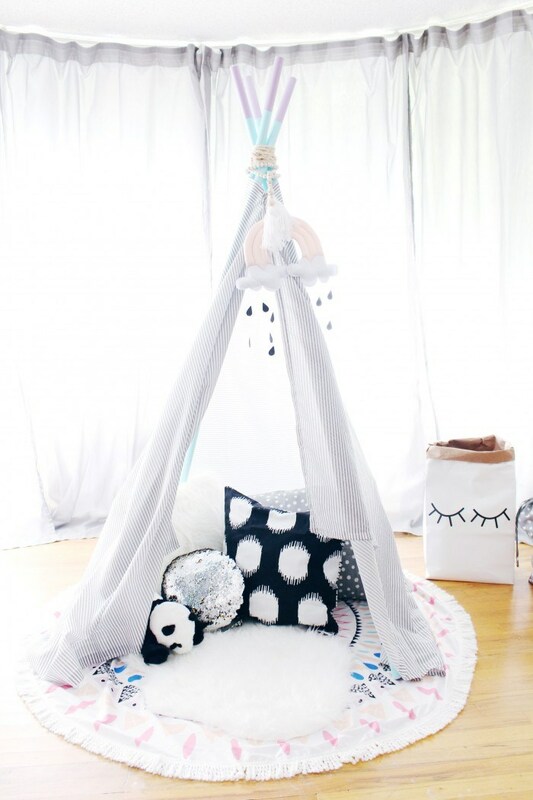 Play Teepees are a necessity right now! 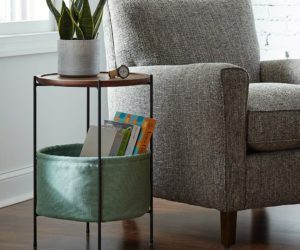 Whether you set one up in a bonus room or you create a space in the bedroom, it’s the perfect way to cultivate reading and relaxation; making it a part of your kid’s everyday schedule. 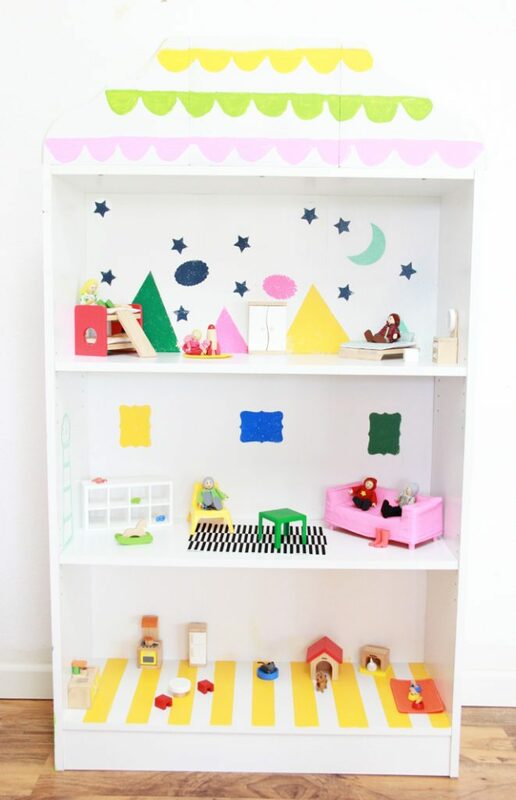 This Dollhouse Bookcase is one of the most fun projects on the list. 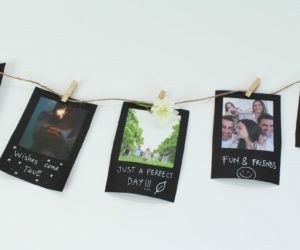 You turn something simple into something really fun – functional – and lasting! 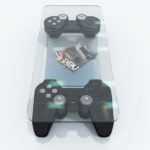 Trust us, this finished piece will fair much better than some of the cheaper storebought versions. 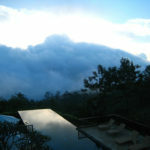 Here’s another great piece to spruce up the walls with. And you can get some input from the children on what to put on it! 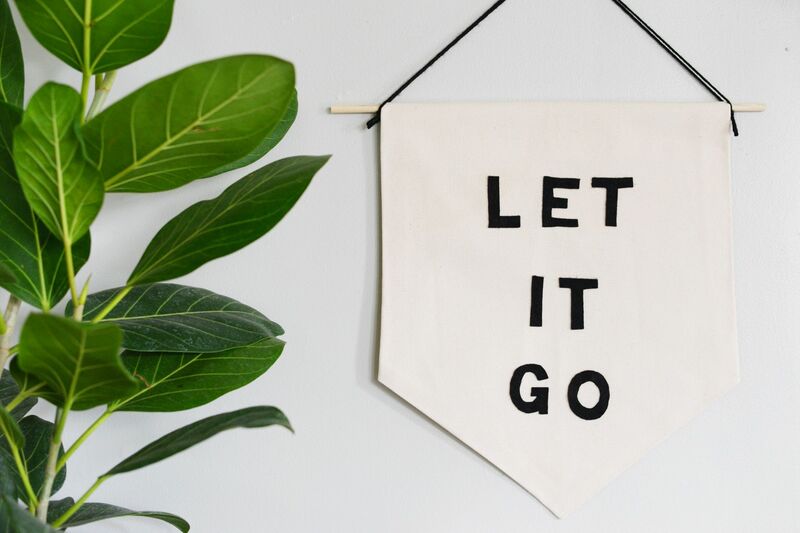 Hop on over now and learn how to make a DIY Banner With Your Favorite Inspirational Phrase! But maybe you’re looking for some magical bouts of color for the kids’ walls. 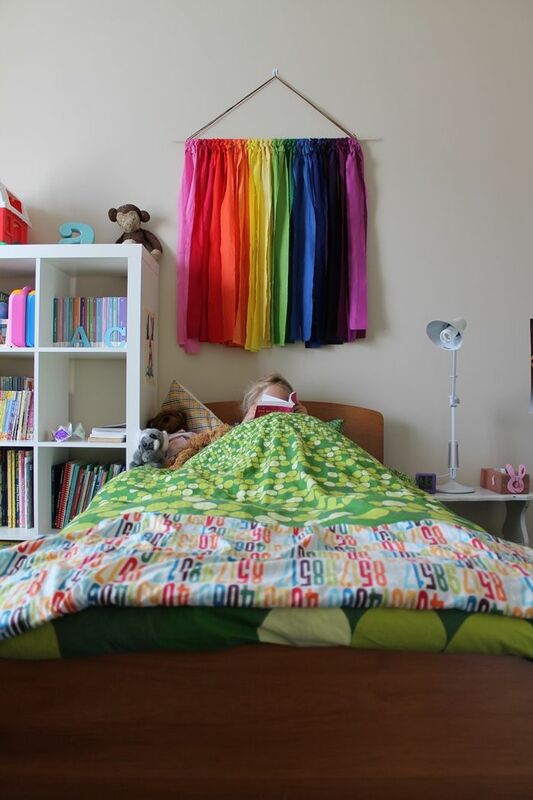 This Rainbow Wall Hanging is really easy to create and adds just right right amount of pizzazz that you’ll need in your bedroom or playroom transformation. 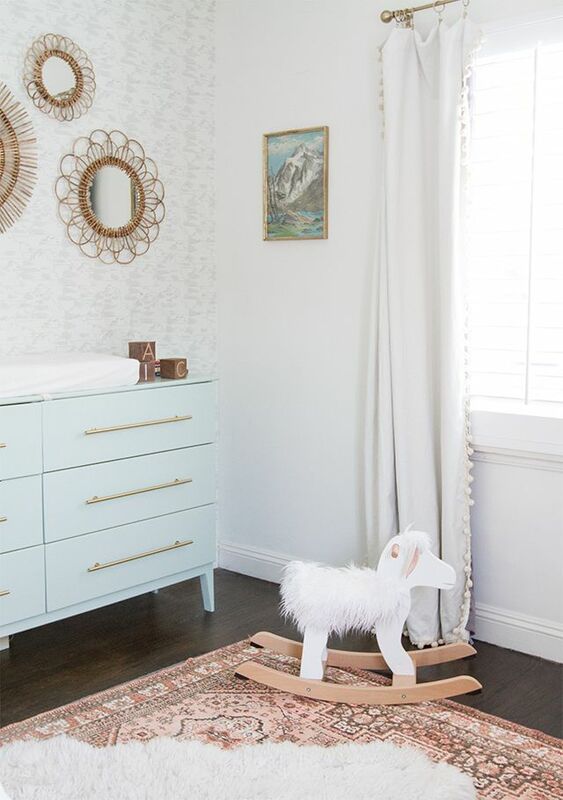 A DIY Rocking Sheep could be a fun addition to the house, don’t you think? 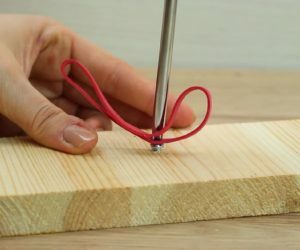 Don’t pay an arm and a leg for one of the fancy ones online, instead, learn how to make one on your own. 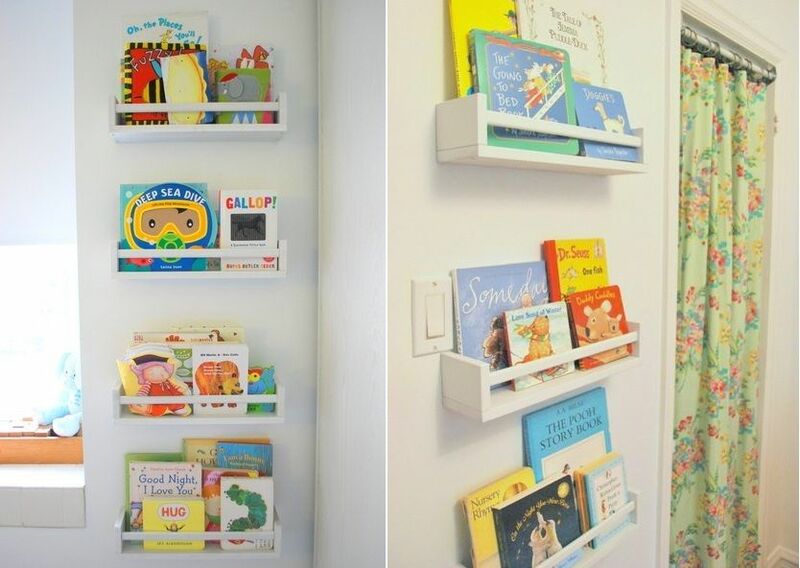 These Spice Rack Bookshelves are an ingenius way to display and organize the little one’s books. It won’t take long to install and you’ll have cleaned up corners in no time. 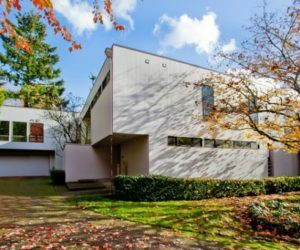 Here are some more orgnaizational ideas that you’ll want to buy into. 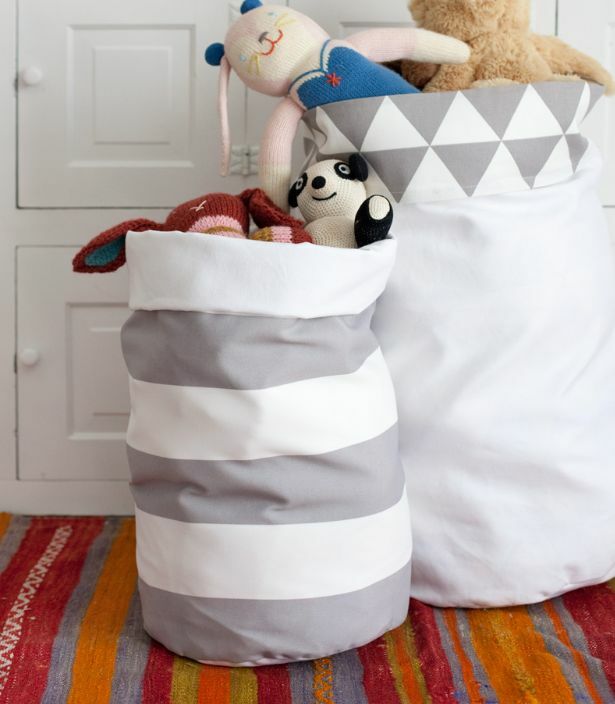 These Fabric Storage Bins are reversible and a wonderful way to get the playroom picked up in a stylish way. 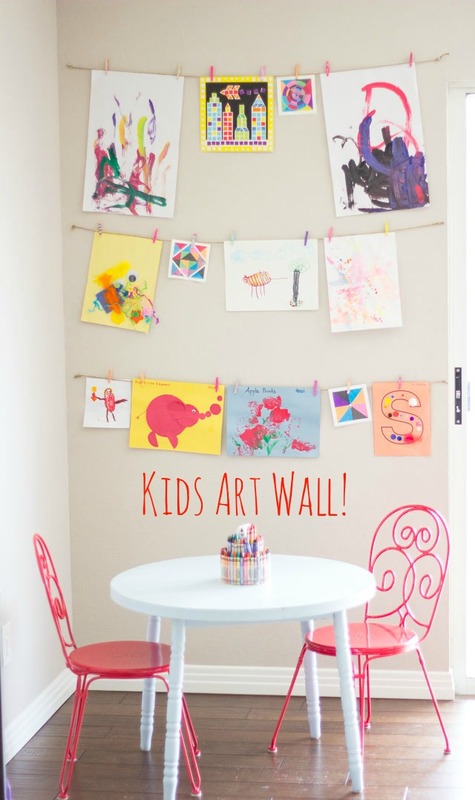 There’s really no better way to display you kiddos’ artwork than with this project. It doubles as art for the walls and also, the Art Clothesline serves as Mom and Dad’s place of pride. 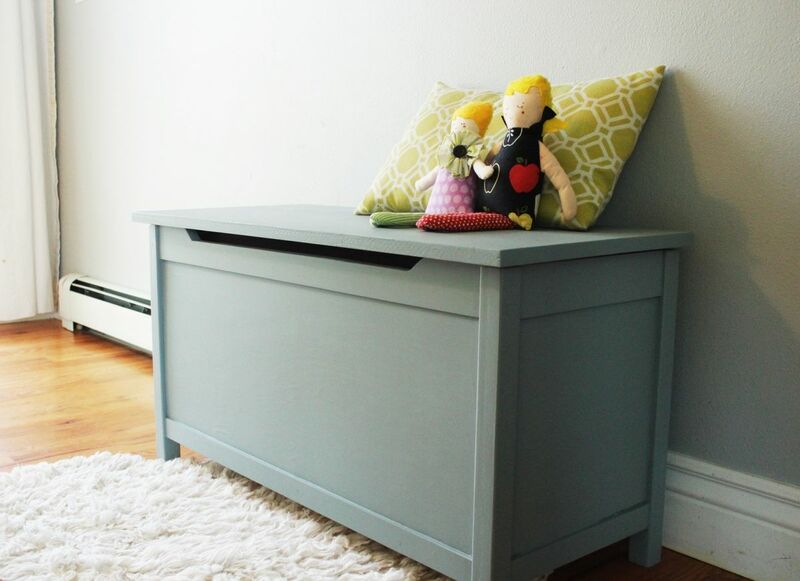 This Corner Storage Redo provides a lot of great inspiration when cleaning up the playroom. 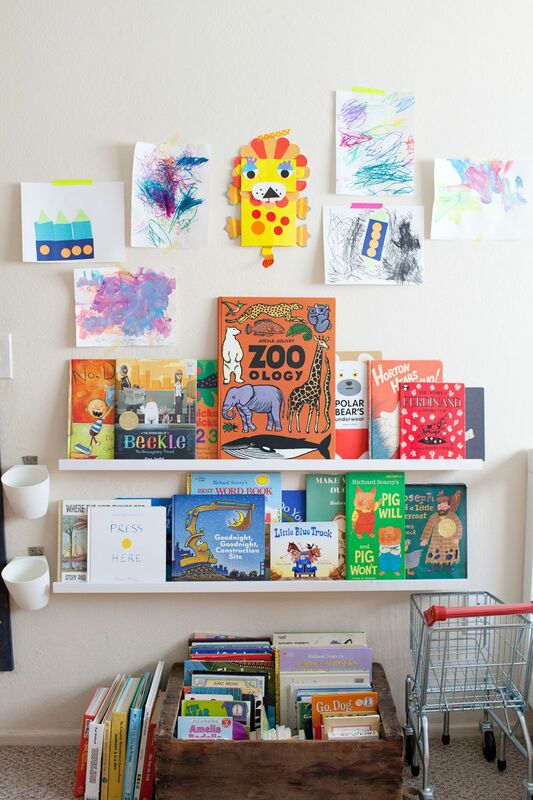 Organize books in wooden bins and then display artwork on the wall! 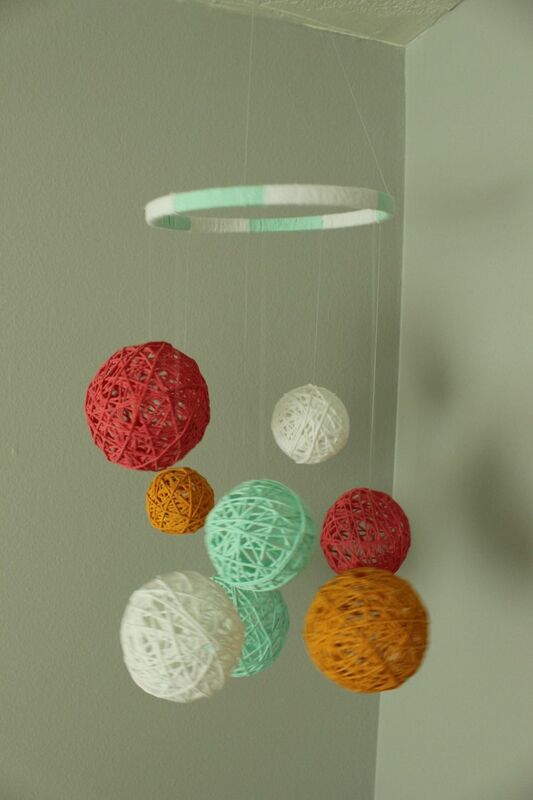 This yarn, DIY Baby Mobile can, of course, act as a piece for the crib but it can also be used as art and decor for the bedroom or playroom. 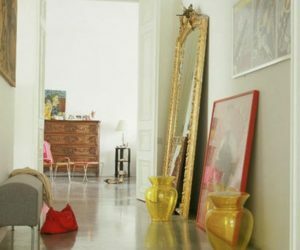 Grab the colors you need to match the space and then use it to create some modern, unusal accents. 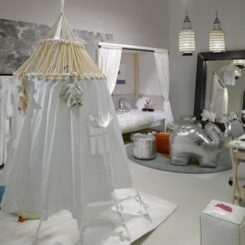 For slightly older kiddos and modern houses, one of these Hanging Himmeli pieces could be a nice touch. Add a fresh bout of life to the mix with some organic greens. 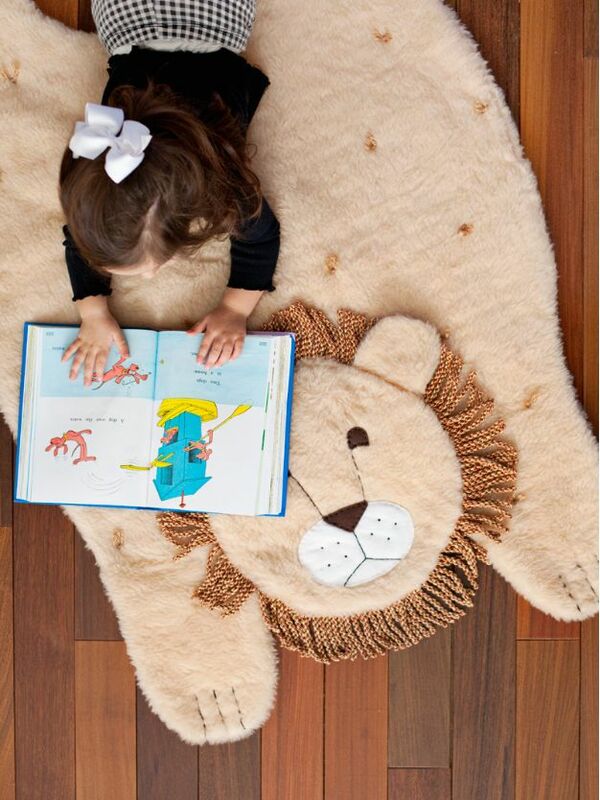 Make a Plush Animal Mat with this simple-to-follow DIY. Add some extra plushness to the space with a rug like this, some extra pillows, and blankets. 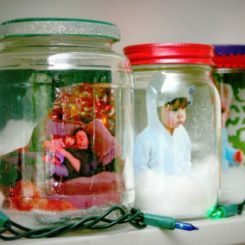 5 Easy Christmas DIYs For Kids!